Business card designs that get noticed. 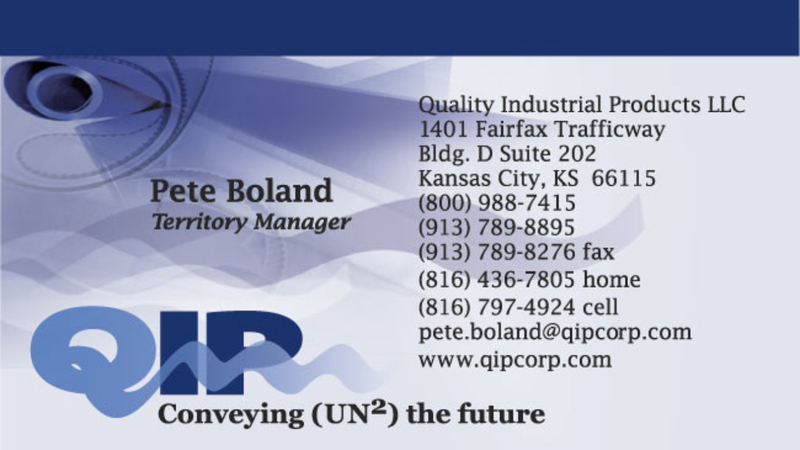 Professional business card design is crucial to successful marketing. If you’re a serious entrepreneur, you need well-designed stationary. Lots of companies don’t seem to give much thought to this basic marketing tool. Like a confident handshake and bright smile, your business card will bring you more business. The sad fact is that there’s never a shortage of poorly designed business cards being used to represent very talented professionals. If you want to be taken seriously, you have to consider your business card as an essential advertising tool. Below are some basic, though essential business card design tips. Avoid dark colored papers and card stock: Using a dark colored stock limits the choice of ink colors you can use and can significantly increase printing costs, since you’ll have to use opaque inks. Instead, use 4 color process to use a dark-colored background. Full color printing has never been less expensive! Paper stock is important: Spend a little more for a quality paper. There’s a myriad of manufactured paper stocks to choose from which vary in their hues, textures, weights and strengths. Choose a stock that can hold the ink and has a substantive feel. The finished size should be small enough to fit in a wallet: Don’t get too fancy with your business card sizes. If it’s too big it won’t be very portable and if it’s too small, it will get lost, visually and literally. Stick to one (or at the most two) font styles: Keep the visual noise to a minimum. The more fonts you use the more difficult it is too read. Besides, it may look as though you are a bit indecisive. Steer clear of tacky clipart, as well as plagiarized artwork: There’s nothing worse that clipart that looks like clipart. Instead, use a photograph or hire an illustrator to create a unique image that will set you apart from the rest. Be descriptive with your business card’s text: Cute slogans are for huge corporations with the money needed to advertise nationally. Use a simple tagline or a list to describe your services or products. Remember to include your name, company, address, telephone, cell phone and website address: Don’t get in a hurry and pass around a mock-up of your new business card design to friends and clients to get their feedback. Remember, everyone is a critic so don’t get offended by negative or overly critical comments. If you don’t have a logo design, don’t try to fudge one: Take time a do your research before committing to logo design that is weak and unprofessional-looking. In the meantime, use a bold font or simple text. Then, when you get the cash you can invest in a professionally designed logo that you’ll use consistently in all your promotions. If you’re not the creative design type: Keep It Simple! Don’t give short shrift to what could be the most important tool in your advertising arsenal: your business card design. It could make the difference between being one of the many languishing businesses or being one of the few that succeed in an ever-increasingly competitive economy. Remember, you do need a business card, just not a stinkin’ one. Hi Lee. 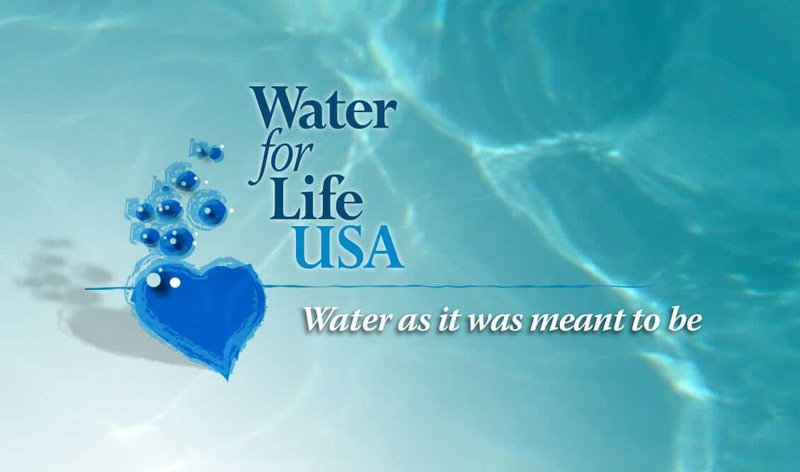 In the case of WaterforLifeUSA: logo design fee was around $1200.00 and business card design ran about $350.00. If you already have a logo design then business card design starts at $375.00. Printing of 1500 business cards on heavy stock was about $250.00. However prices may differ slightly based on your needs. Let me know what you’re project entails and I’ll give you a more accurate quote. Thanks!